A year ago I sat in a board room with some super creative people. The editor gal wrote them on the glass wall with all the other words we’d played with that hour. 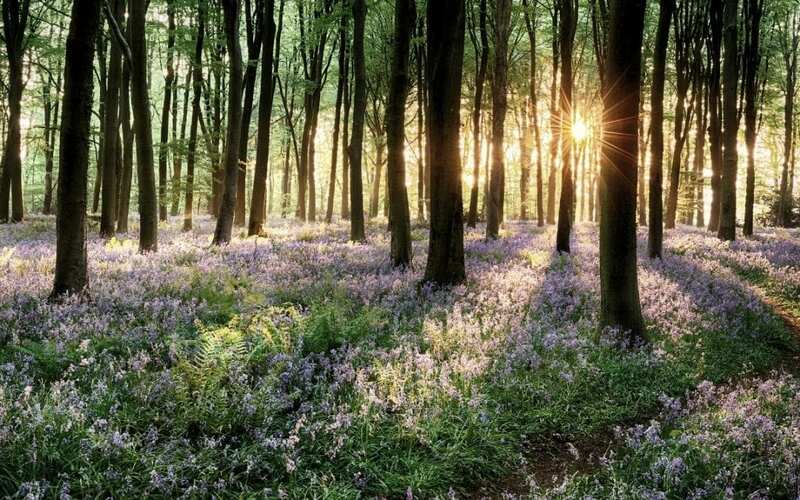 But everyone paused to look at the four new words: A Moment to Breathe. I didn’t know if that’s what all women need, but I knew that’s what I needed. A year later it’s still what I need. I’m longing for quiet, I’m longing for slow. The truth is, it’s been a wonderful year. But I’ve also been running at 5,000 RPMs and I need to downshift into a slower gear, a slower pace. The other day I tried to remember the last time I read a novel. You know, the kind of book that doesn’t try to tell you new information or sell you on a new way of being. Honestly, I can’t remember the last time I sat down with a good old-fashioned story. I mean, I read all the time, but my reading of late — of long late — has been for research or some other work-related task. I’m not talking about the Bible either. I read and write the Word every morning before I do anything else. That’s a mainstay, and that’s not going to change. I’m talking about reading for pleasure. Reading for the sake of reading. I’ve missed it. So I visited the shelves in my house (and my garage) and I filled my arms with books. Some I’ve read, and some I’ve been meaning to read. Because what I need more than anything is to immerse myself in some good stories. Pure fiction. No how-to or why-to or ought-to. Just fiction. Just for fun. If you’re needing a moment to breathe like me, I thought I’d share with you the novels perched next to my reading chair, in case you might be in need of a good story too. There’s something about the beauty of a well-told story that reorients my heart around the things that matter most. If you’ve enjoyed one of these novels, shoot me an email. I’d love to hear your thoughts. And if you’re looking for some good stories (other than a 900-page Russian novel), I think you’d love the ones found here. 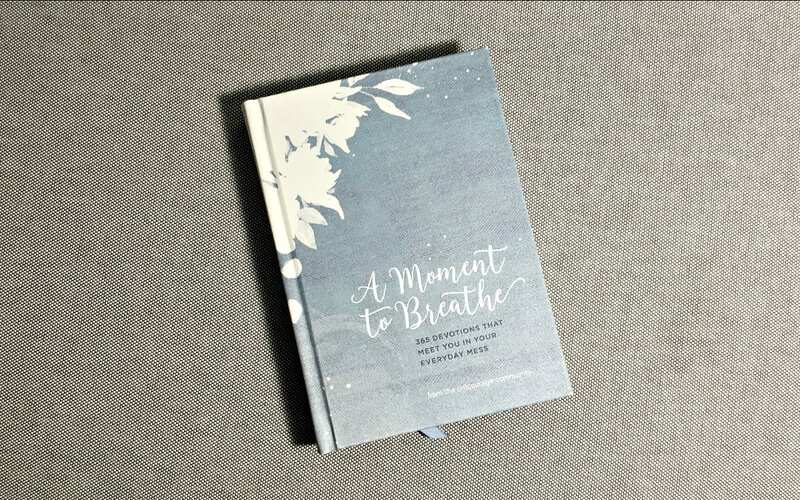 A Moment to Breathe is a collection of everyday stories — where you can connect with women through stories that echo your own, where you can treasure the unseen ways God moves through even your most regular days. I don’t know about you, but too often I race through my ordinary days in a crazy chase for an extraordinary one, only to find that it’s in the everyday moments we truly experience the extraordinary. P.S. Since I haven’t read a couple of the novels listed here, I can’t “endorse” them just yet. But I’ll let you know how it goes! In lieu of a comments section, I accept and encourage letters. You may connect with me HERE.